The official eSports event, Nintendo Live 2018, has finally kicked off in Kyoto today. 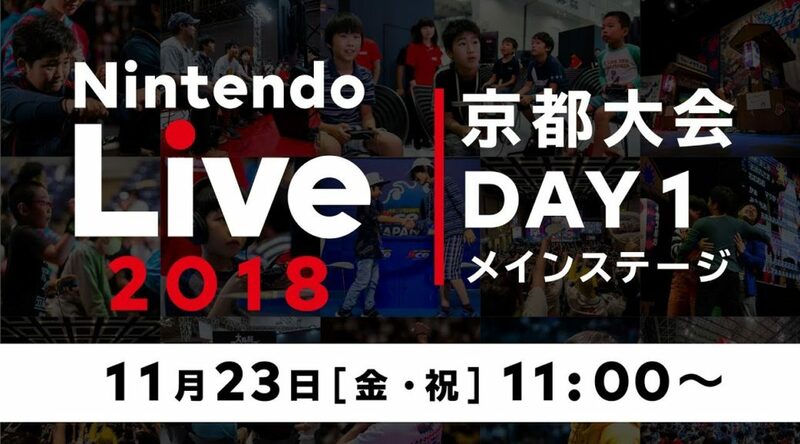 Today is the first day of Nintendo Live 2018 in Kyoto. Tournaments for ARMS, Mario Tennis Aces, and Super Smash Bros. Ultimate have begun. We’ll see more tournaments tomorrow, including a Splatoon 2 Koshien tournament for elementary school children. Check out the livestreams below.